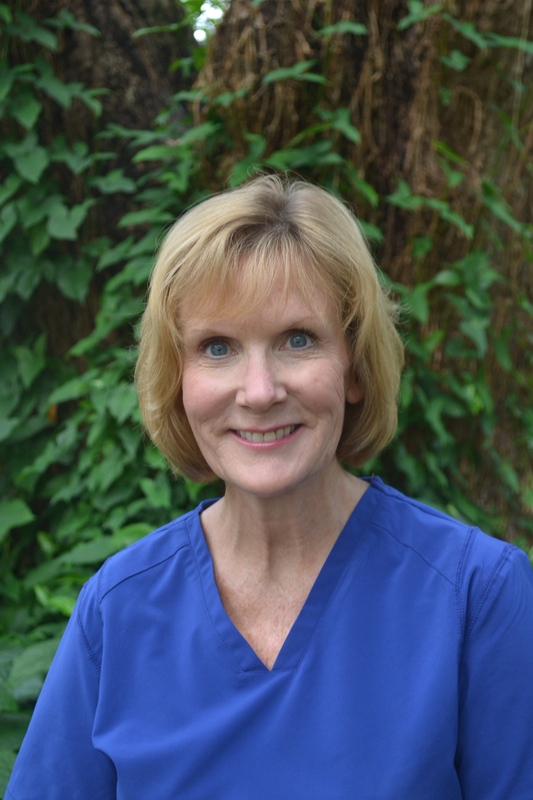 Carrie joined our staff in 2010 and has been practicing dental hygiene since 1991. She is a graduate of Louisiana State University and received her Bachelors Degree in Dental Hygiene. Carrie is also board certified to administer local anesthesia . She has worked in periodontal, pedodontic, and general dental practices. She has also spent one year in Lucerne, Switzerland practicing dental hygiene. Carrie is dedicated to providing a caring, fun, gentle, relaxing environment while creating a family type rapport with all of her patients. She is committed to achieving optimal oral health and cares about each patient's overall health and nutrition. Carrie is the proud mother of two terrific boys and enjoys spending time with her family. Barbara is our newest member of our office joining our team in 2011. 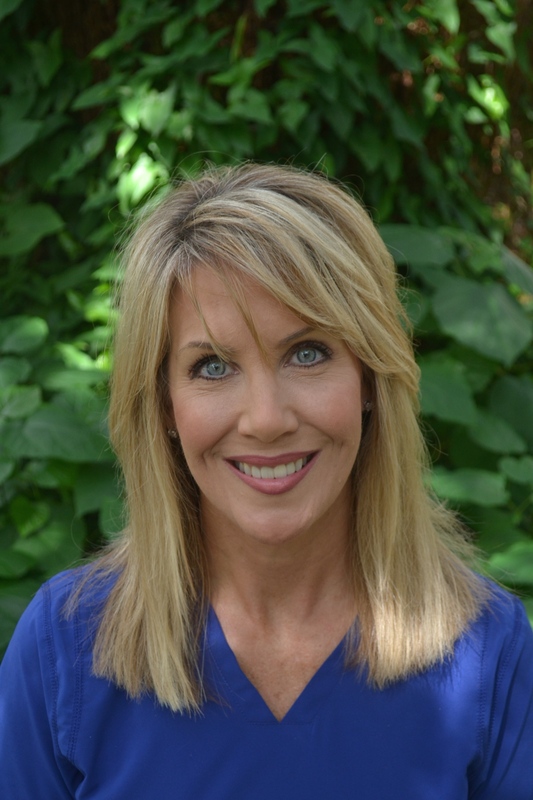 She has worked in the dental field for the past 24 years having experience in both General Dentistry and Orthodontics. Barbara received her Certificate of Orthodontic Assisting in 1992. She continues to attend seminars and classes. Barbara and her husband have lived in several states over the last 34 years. She says that moving to Louisiana was like coming home. She enjoys sailing, kayaking, and spending time with her family and friends.